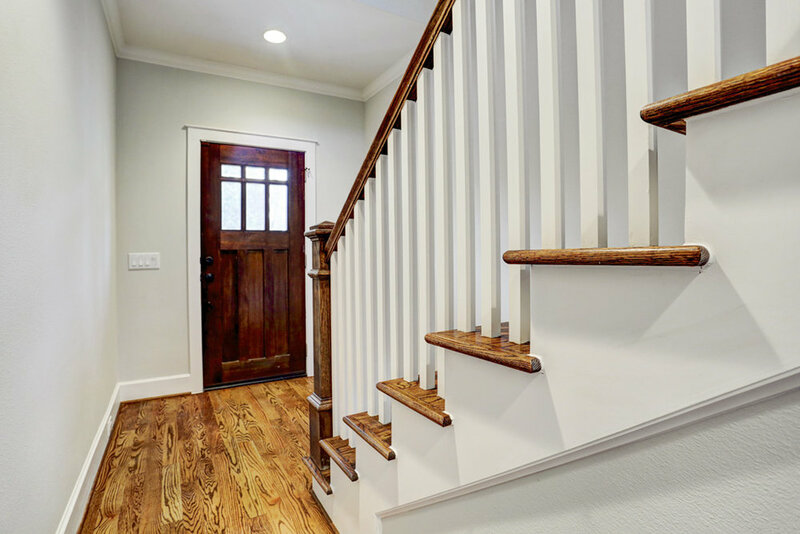 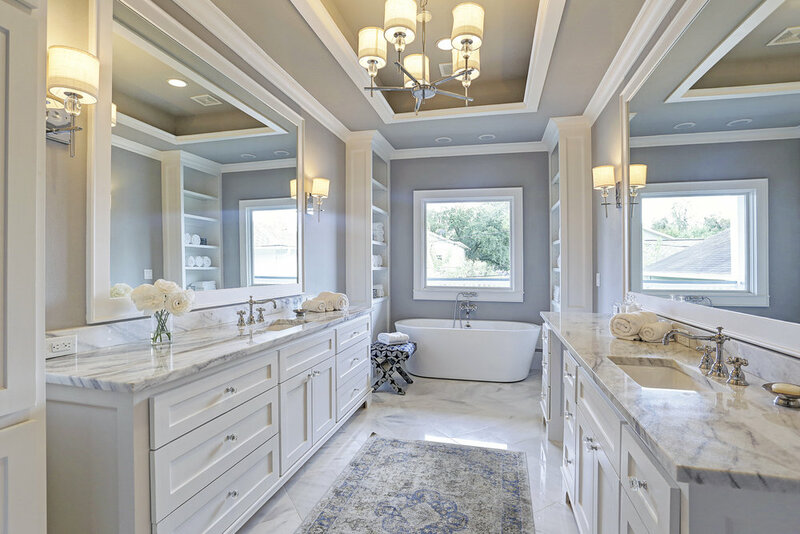 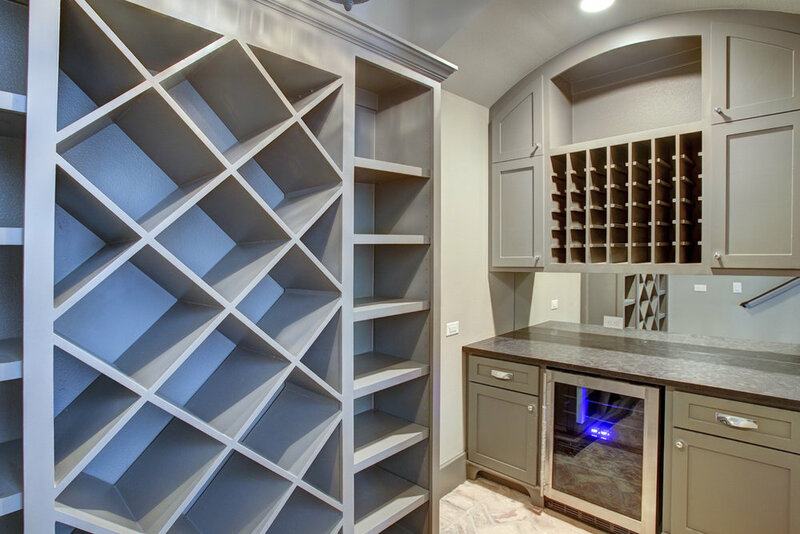 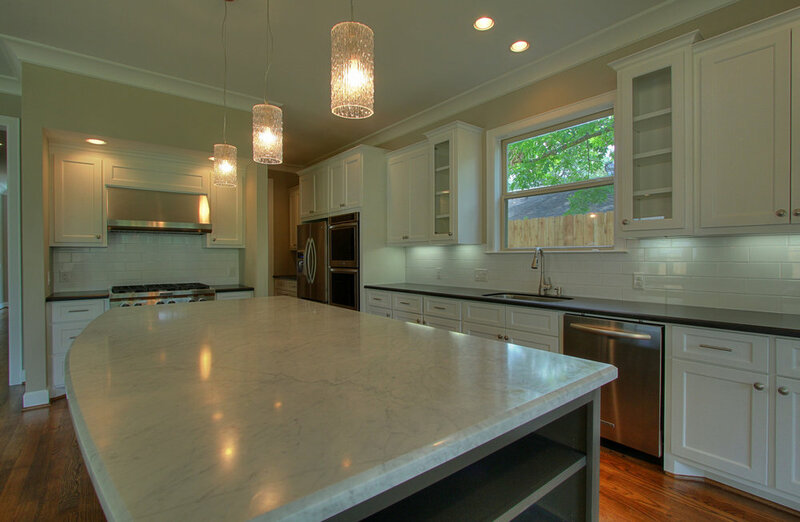 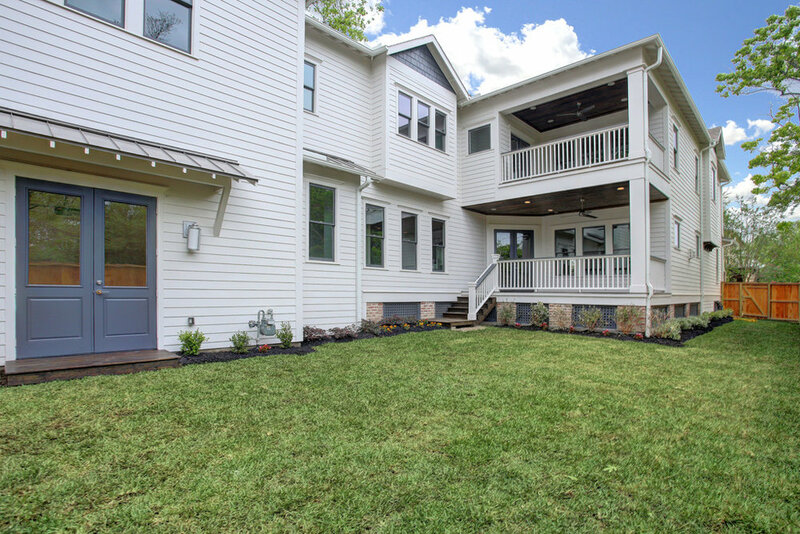 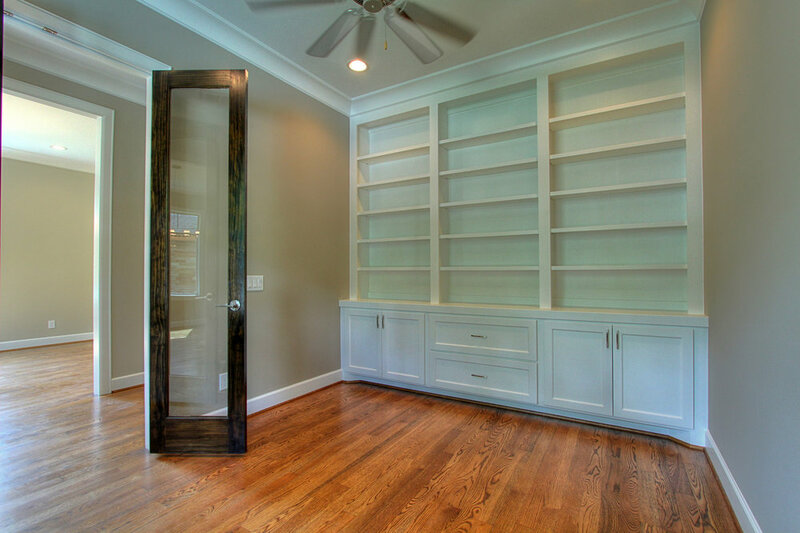 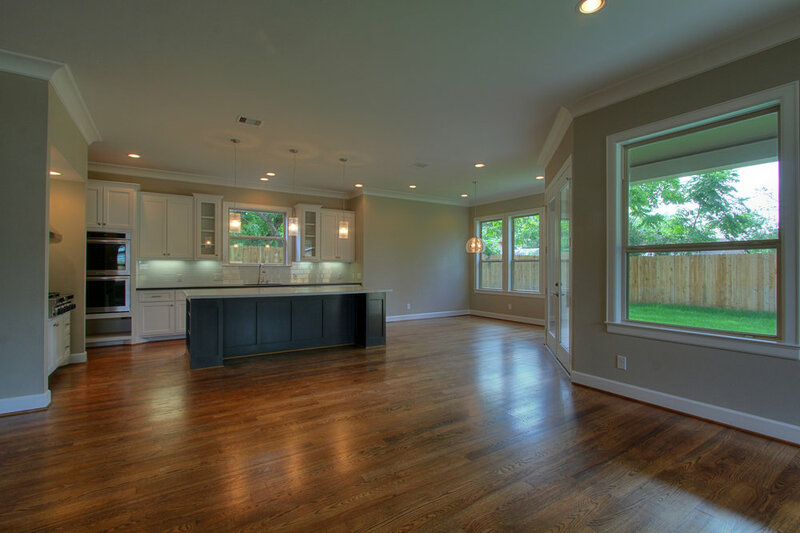 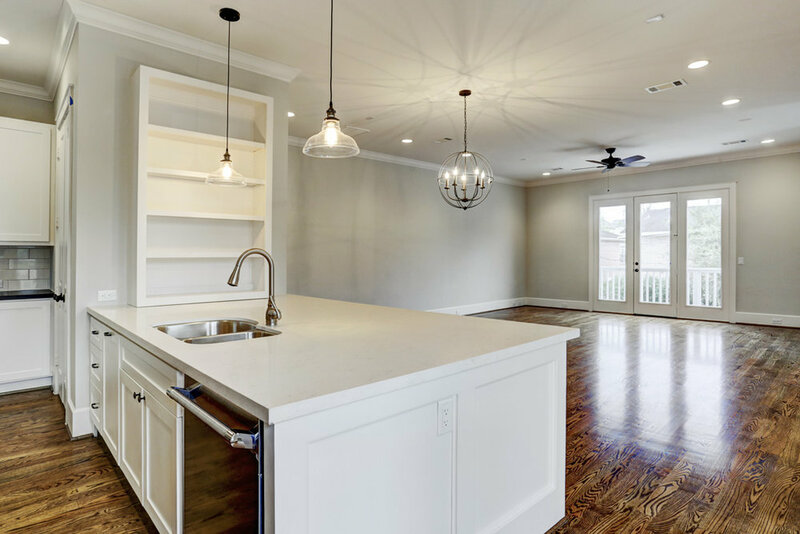 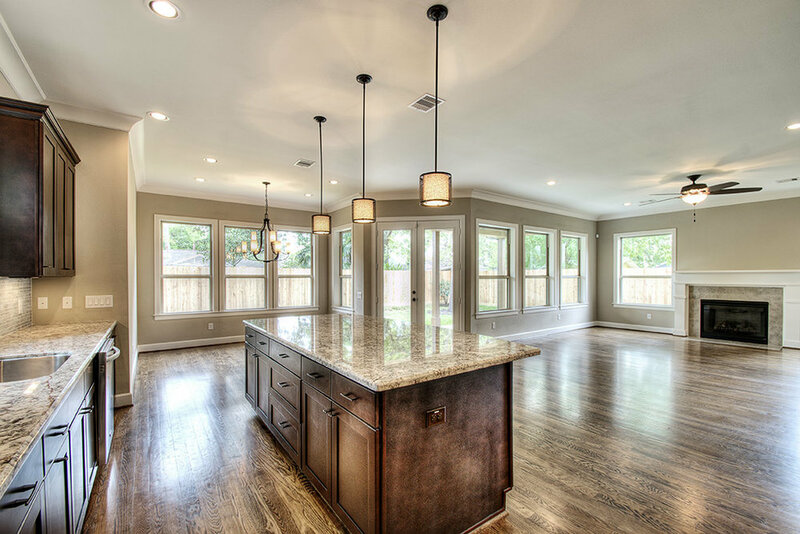 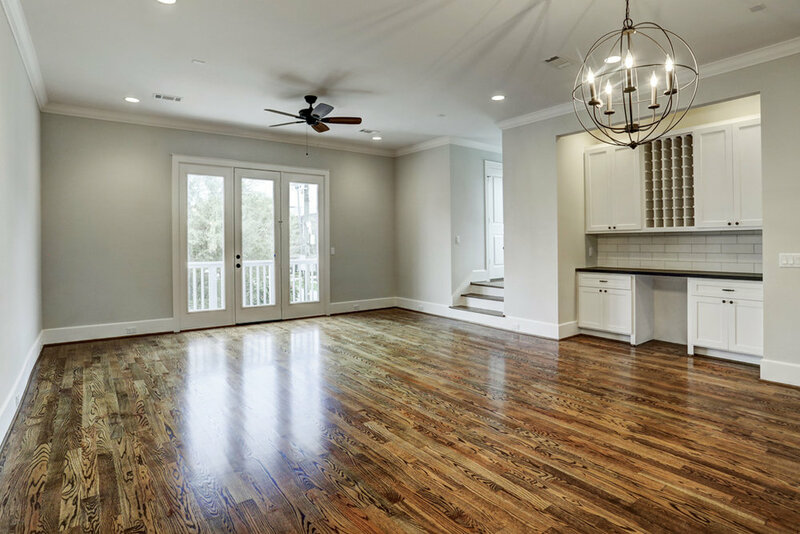 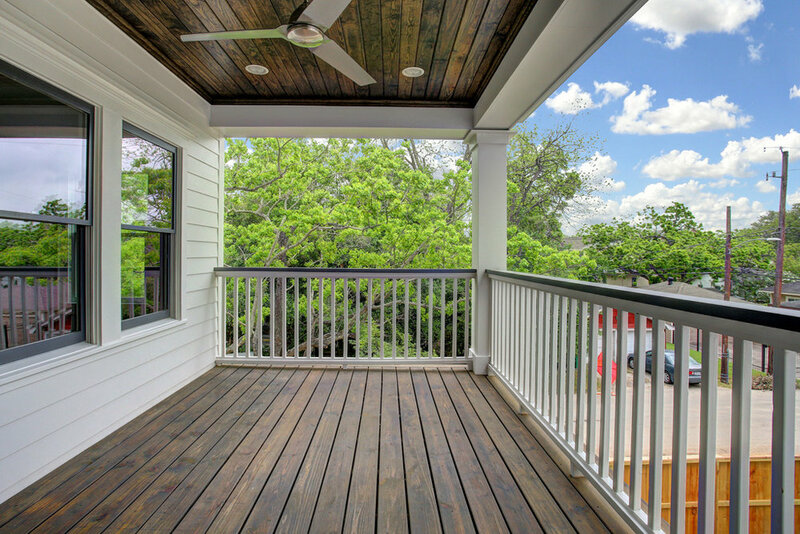 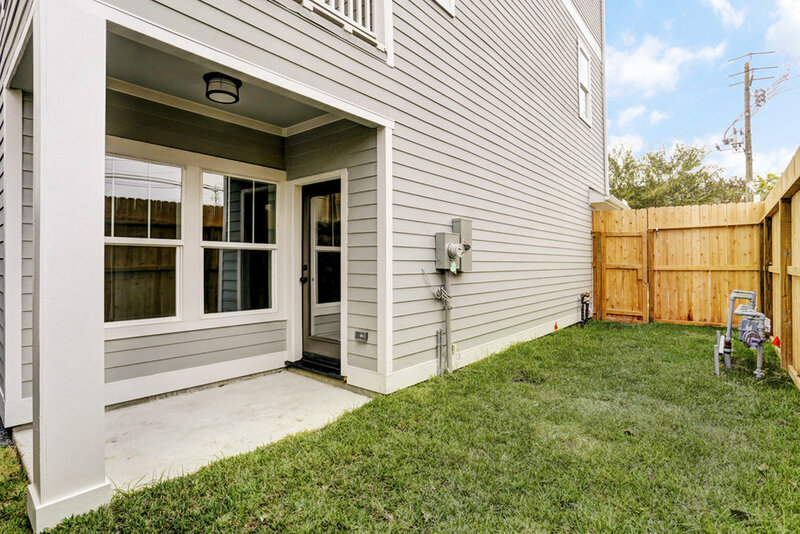 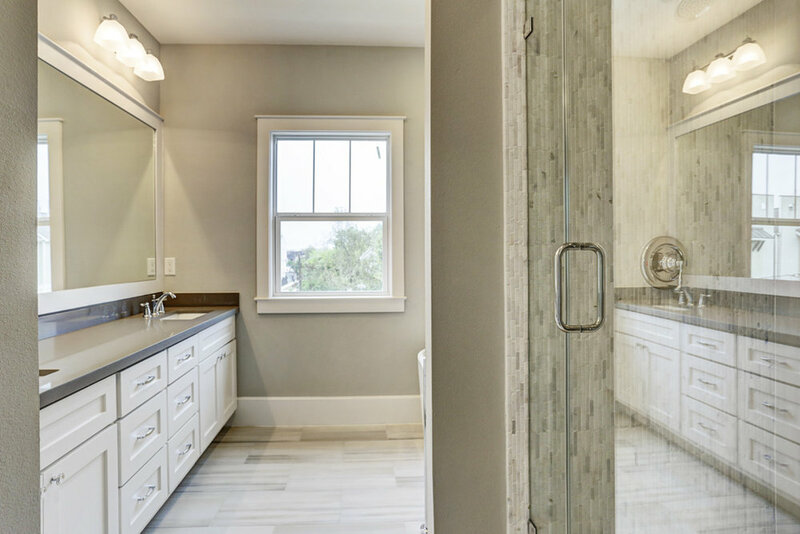 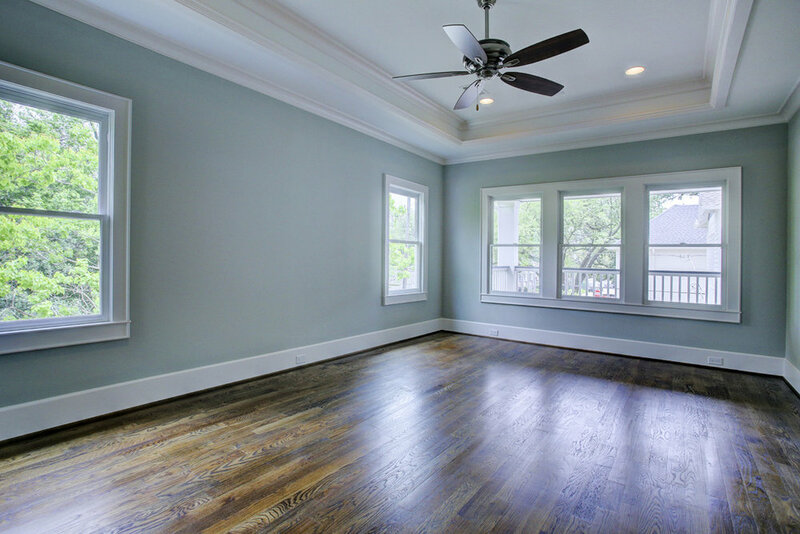 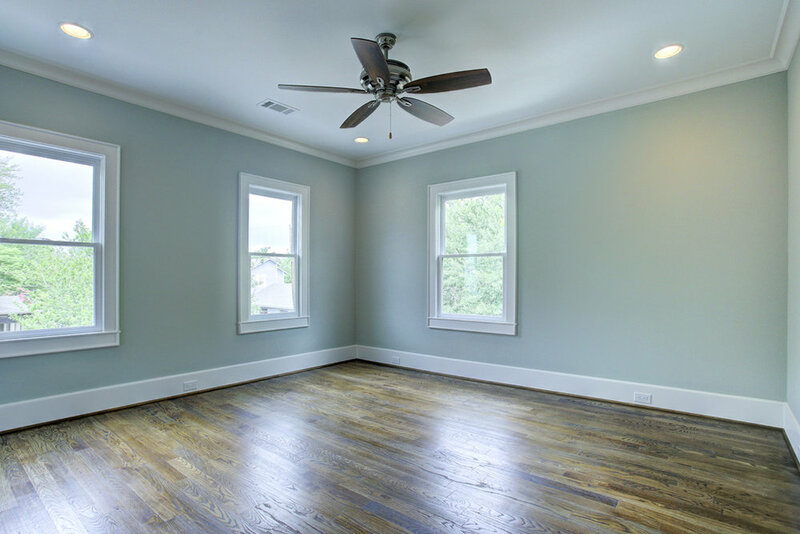 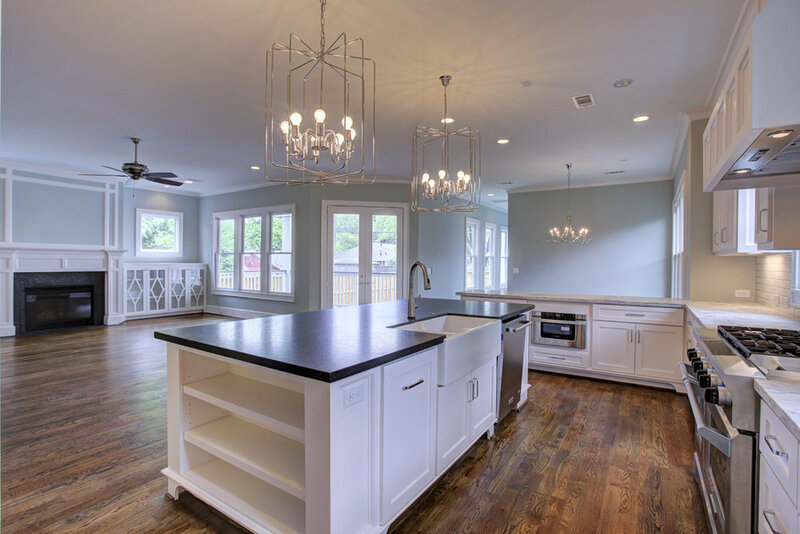 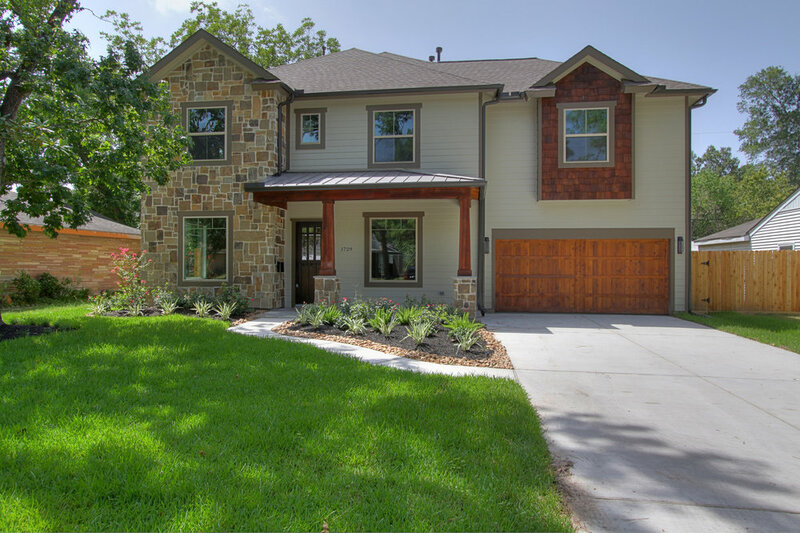 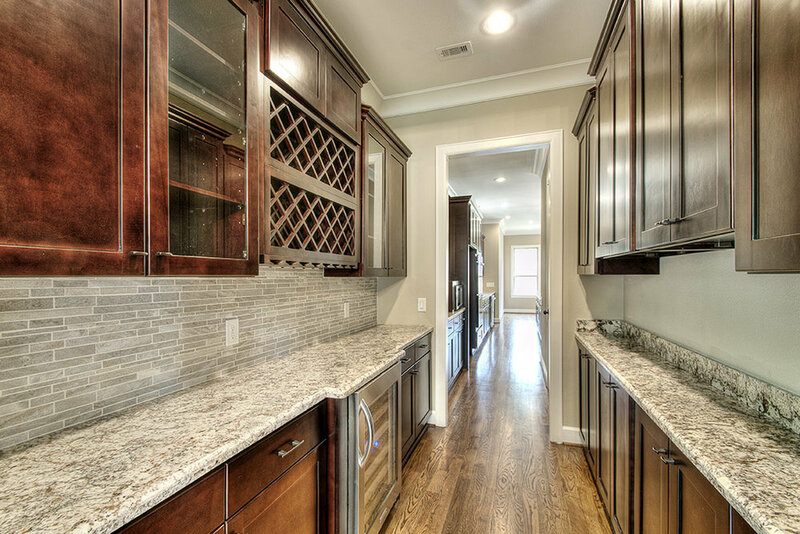 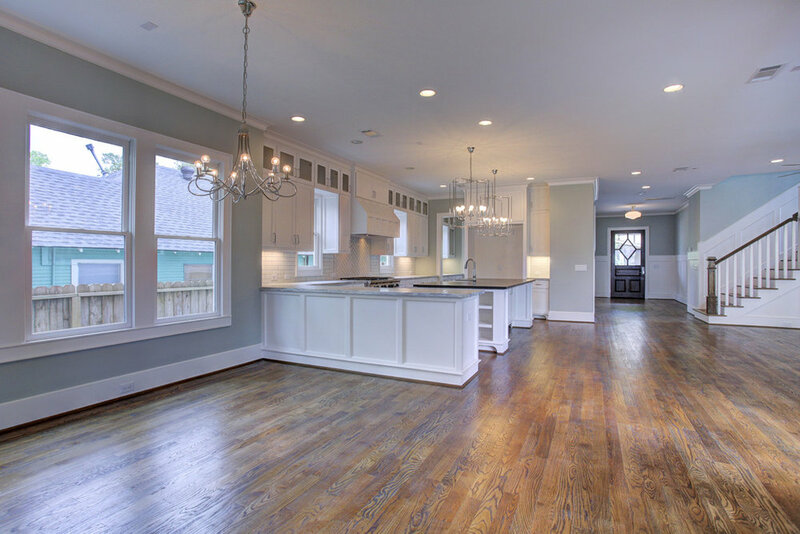 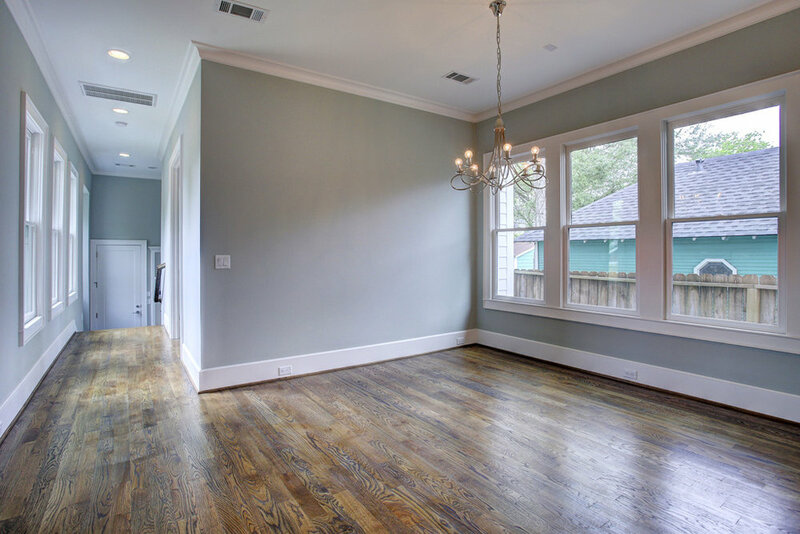 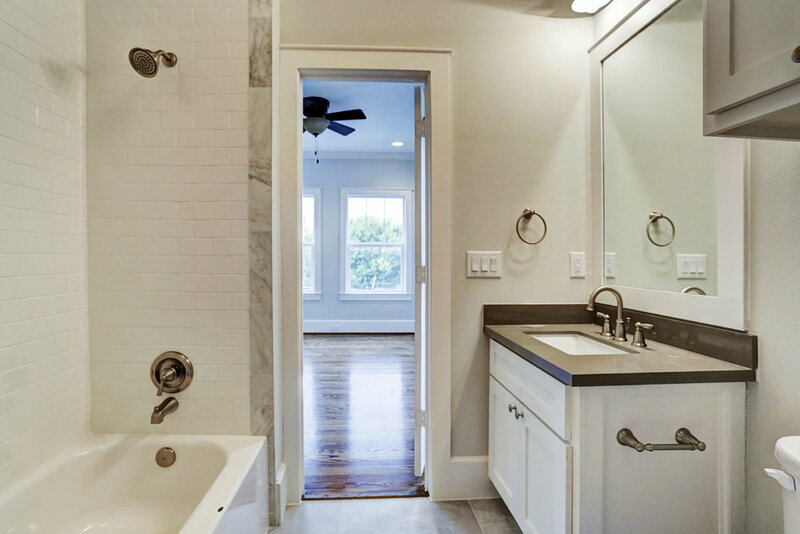 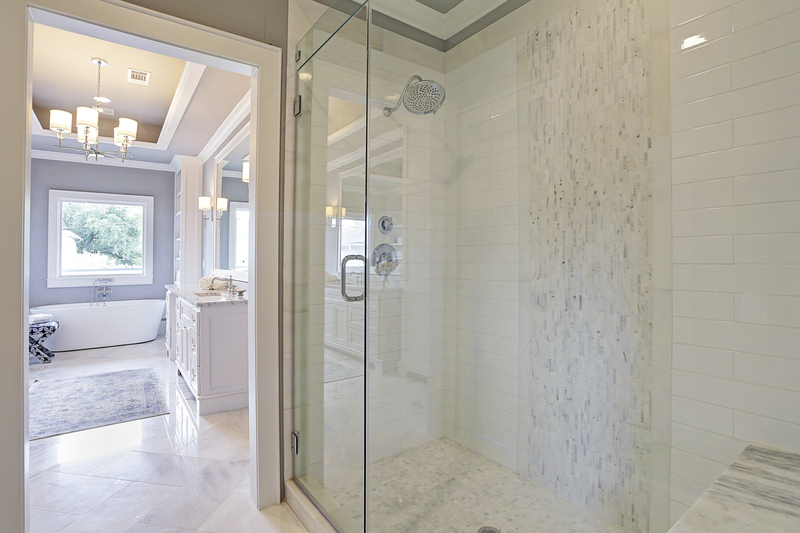 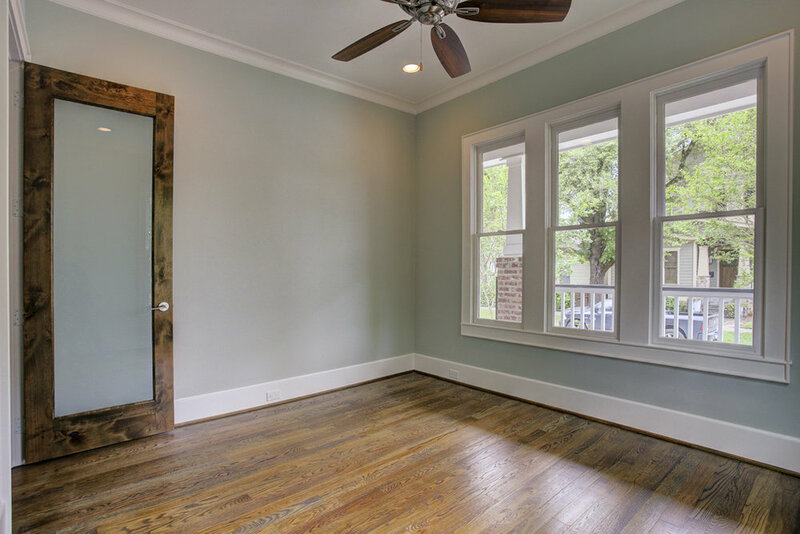 Urban Craftsman provides custom new home construction and remodeling services in Houston, Texas. 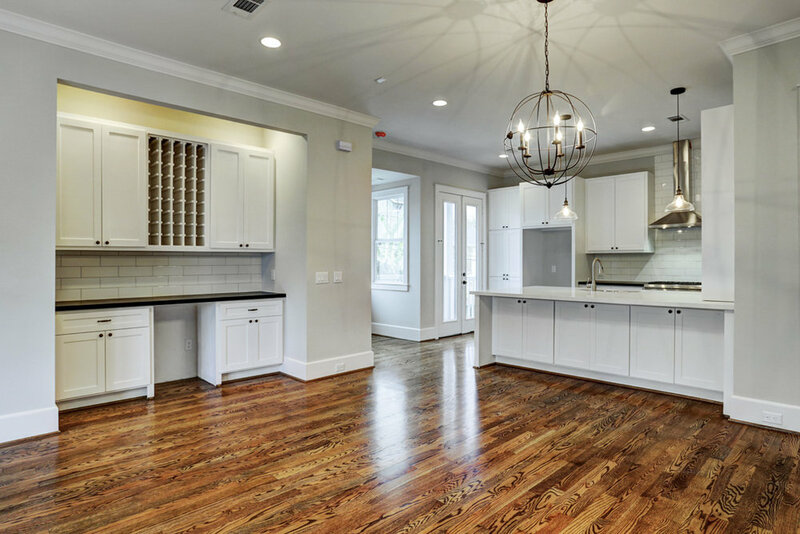 Blending distinguished old world charm with modern interior features, Urban Craftsman delivers both quality and value in visually stunning and highly functional homes. 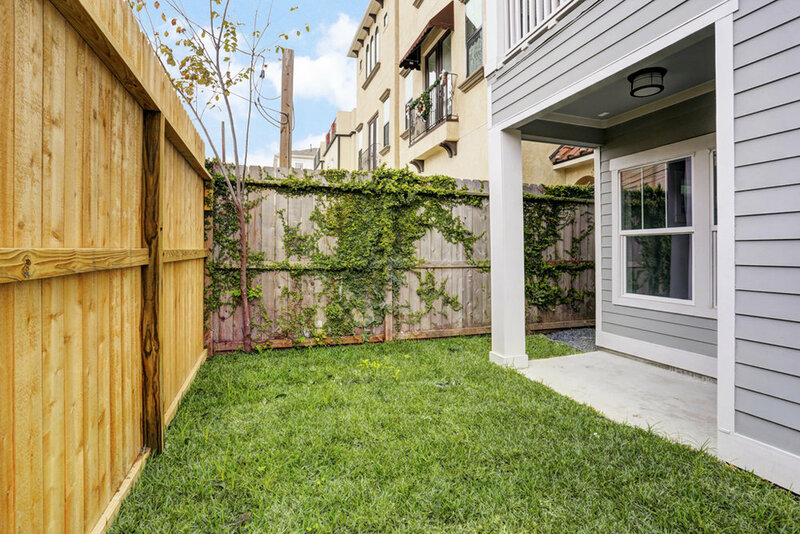 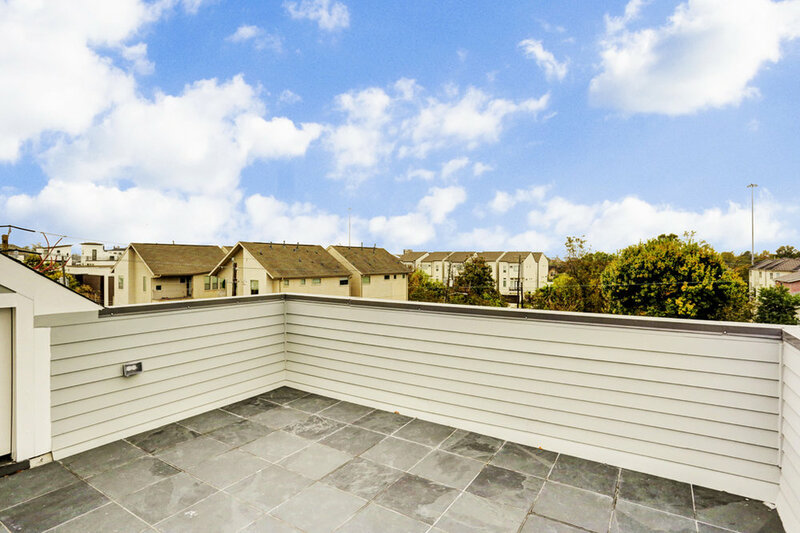 View the Urban Craftsman portfolio to see recent work examples. 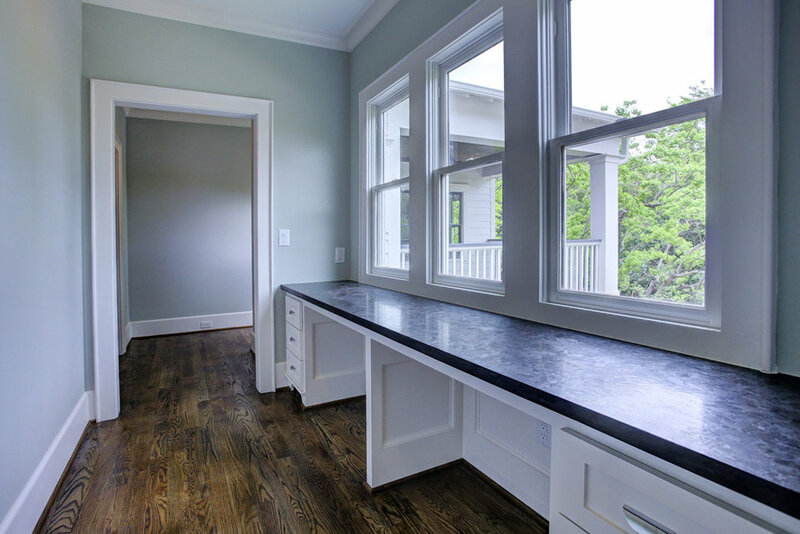 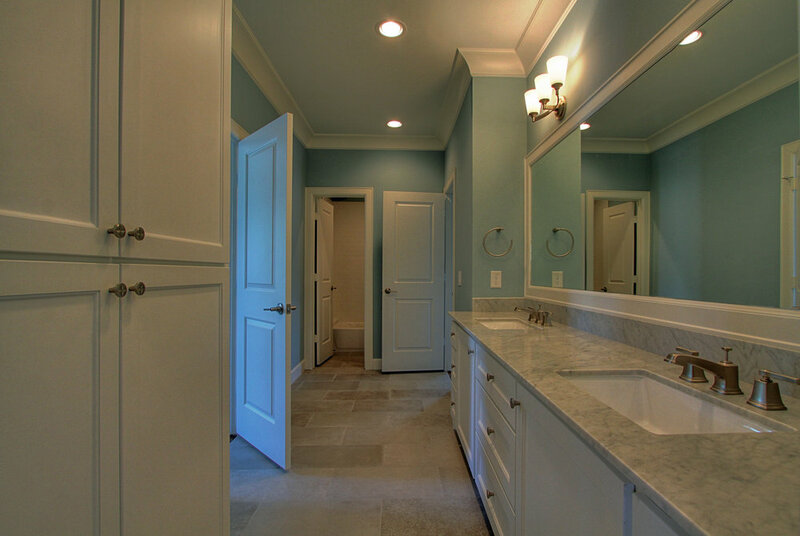 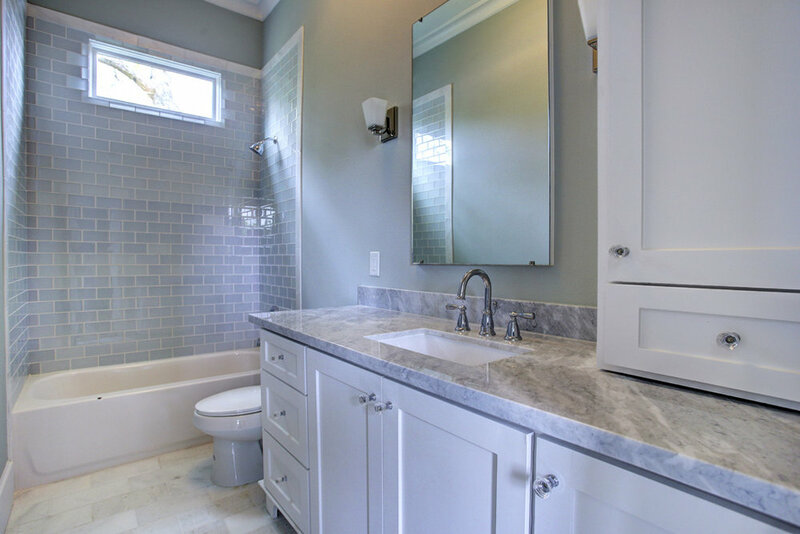 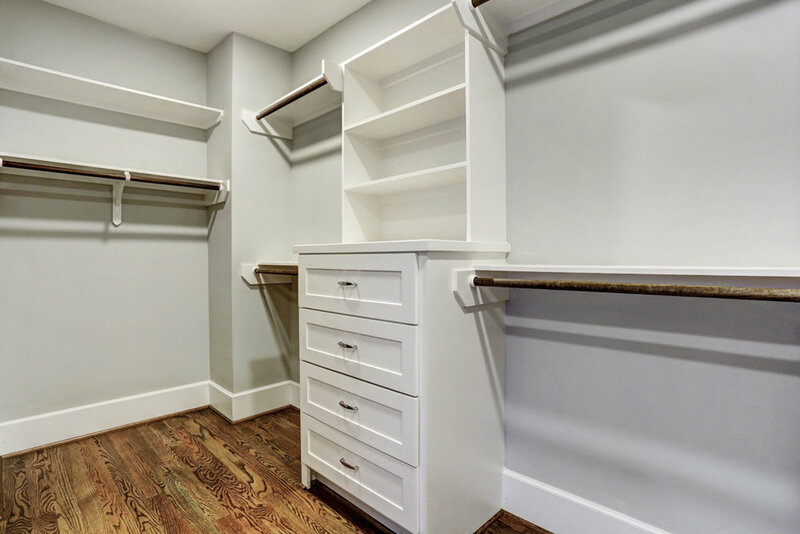 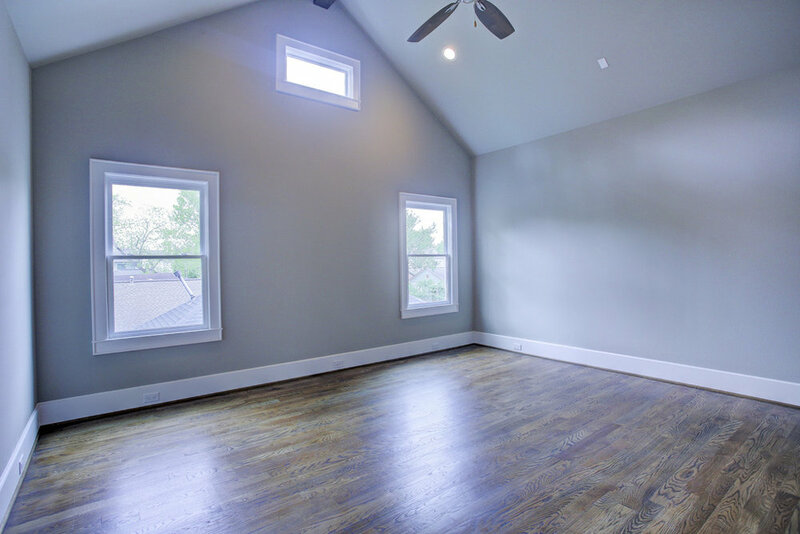 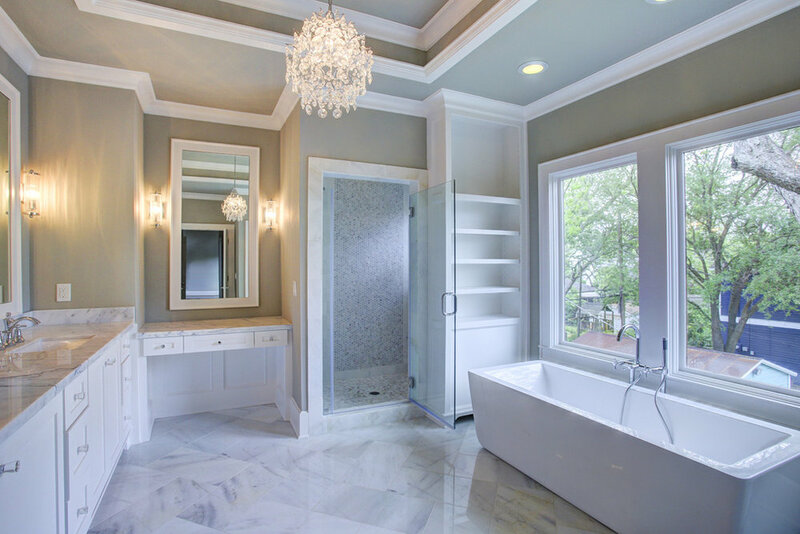 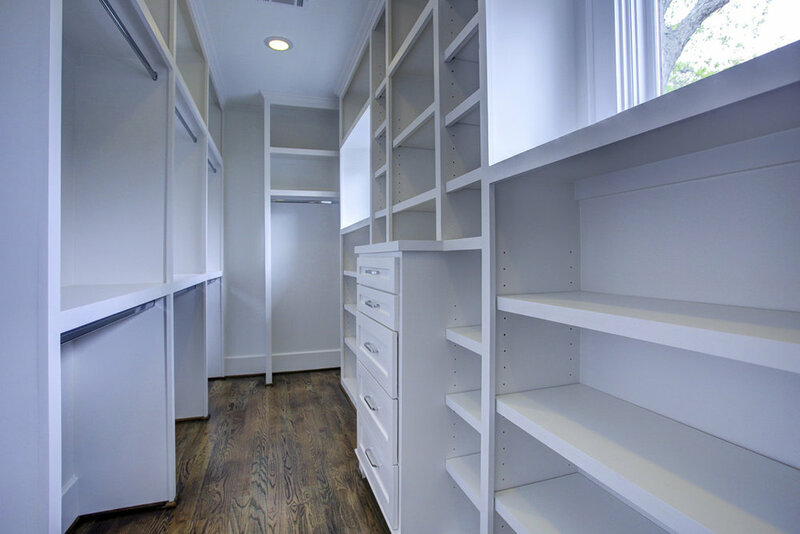 Contact Urban Craftsman today to begin your new custom or remodeling project.